This is the A Song by Have Fun Teaching. 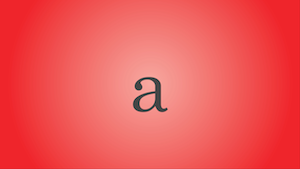 The A Video is a sight word video for teaching the word A. The A Sight Word Video features Funzy teaching us how different things are spatially related and showing us things you would find on a farm.